Have you thought about pairing wine with your favorite junk foods? 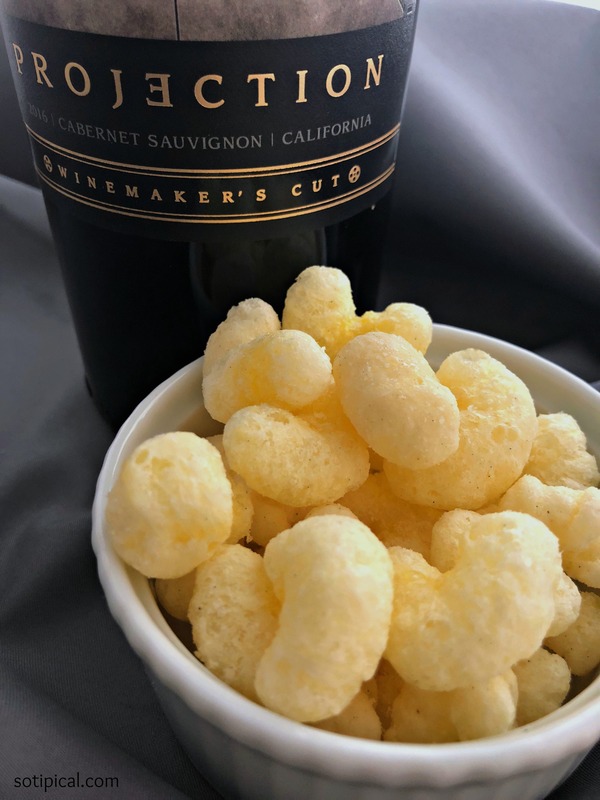 We often think of fancy appetizers and yummy meals, but you can select a complimentary wine to go with your favorite snacks too! I know that I really haven’t thought about it until recently. Speaking of wine, have you been to the Grocery Outlet??? They have a twice yearly 20% OFF WINE SALE which is going on now! 20% off their already affordable prices of all wines! Grocery Outlet is always full of surprises as their inventory is always different depending on the timing and location. I found a great selection of snacks too! 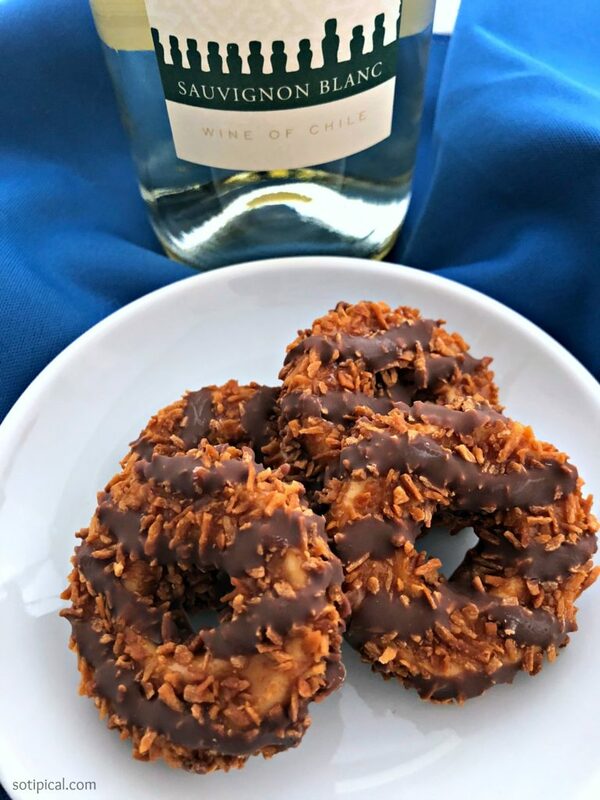 Whether I’m having a girlfriend over, or a date-night at home or even a relaxing evening at home with a good book or a movie, I have a well-stocked cupboard to satisfy any sweet, salty or savory craving with a wine to go with! Also, how many times do you end up snacking on your kid’s candy and snacks because you didn’t think to shop for your own snacks? That happens to me all the time! 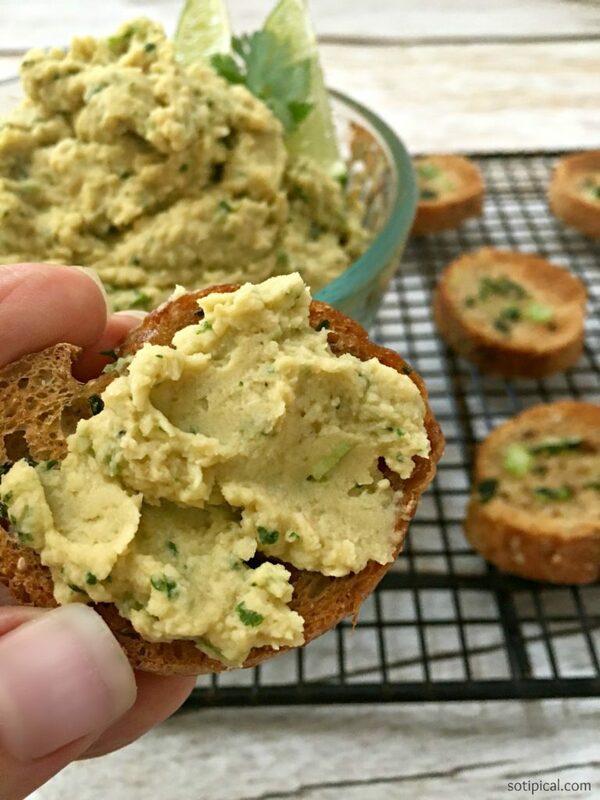 Here are 25 of my favorite snacks and what I would pair them with! 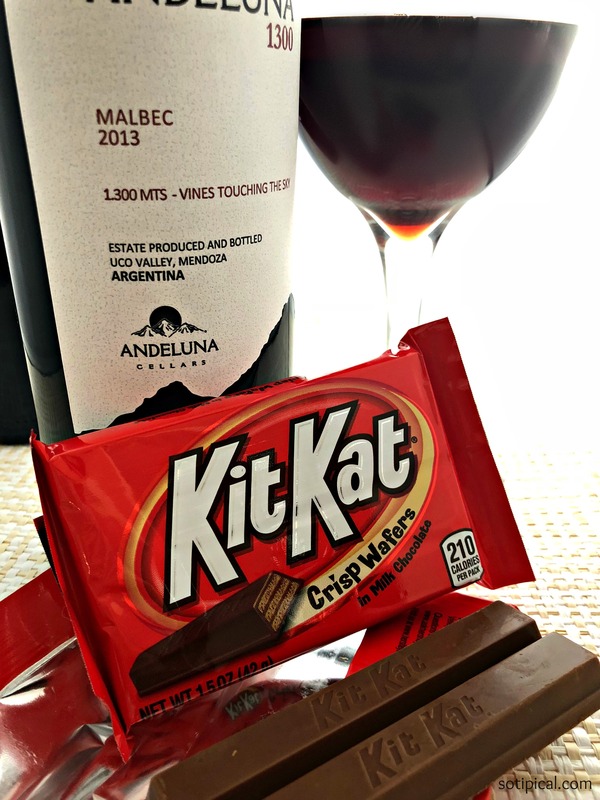 Kit Kats – A Malbec, Malbec Blend or a Merlot! 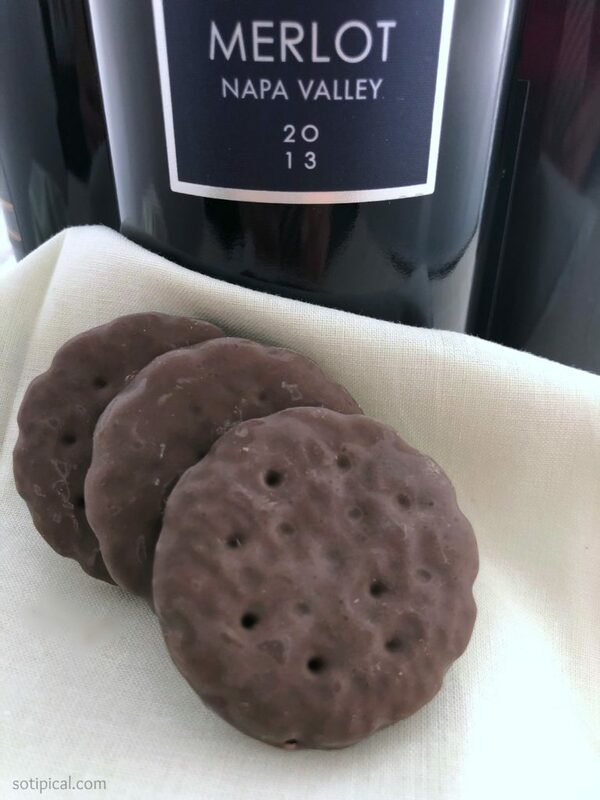 Reese’s Peanut Butter Cups – Try a Cabernet Sauvignon! 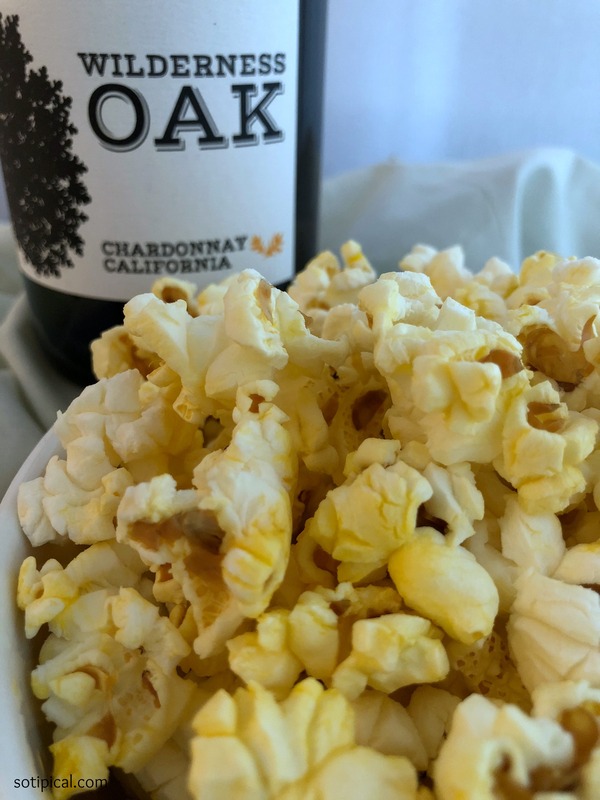 Salty, Buttery Popcorn – Perfect with a glass of Chardonnay! 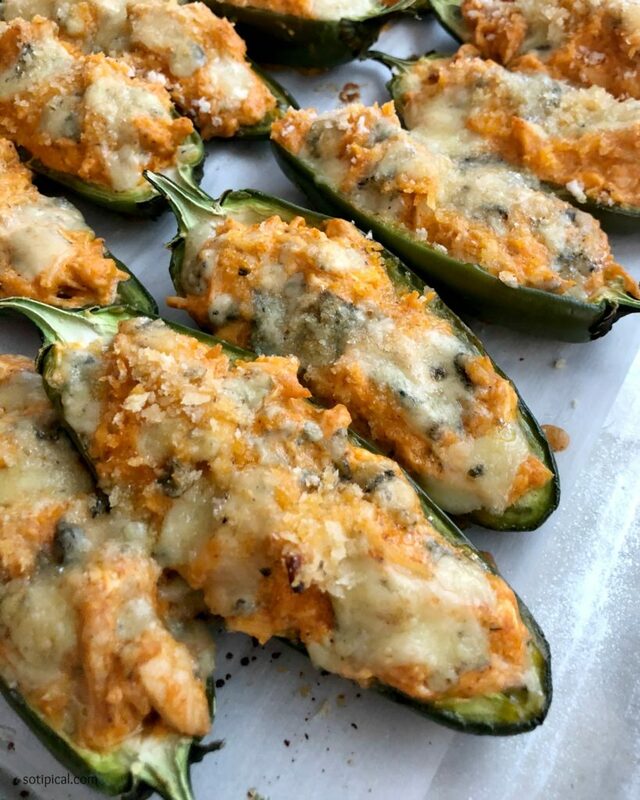 Jalapeno Poppers – A Riesling is a nice balance to the spicy flavor! 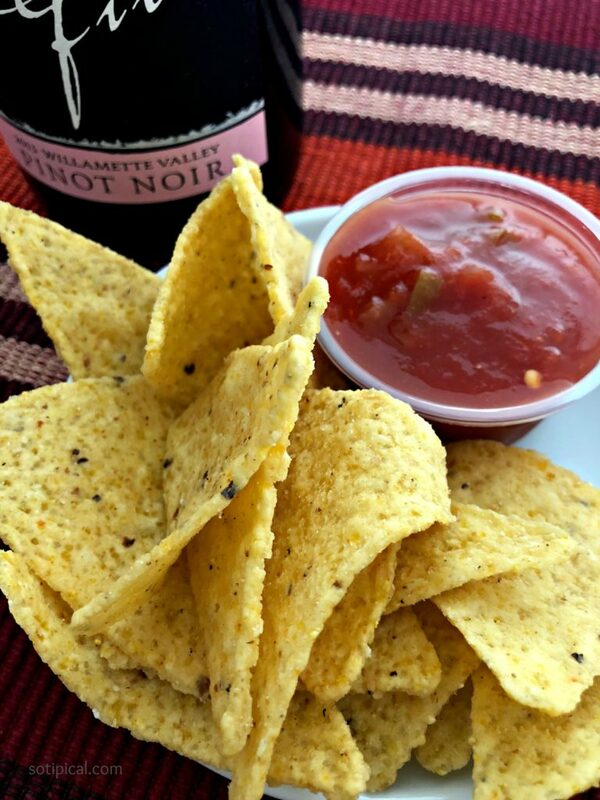 Quesadillas – A nice Chardonnay or a Rosé is a good choice! Of course all selections are subject to taste and preference. 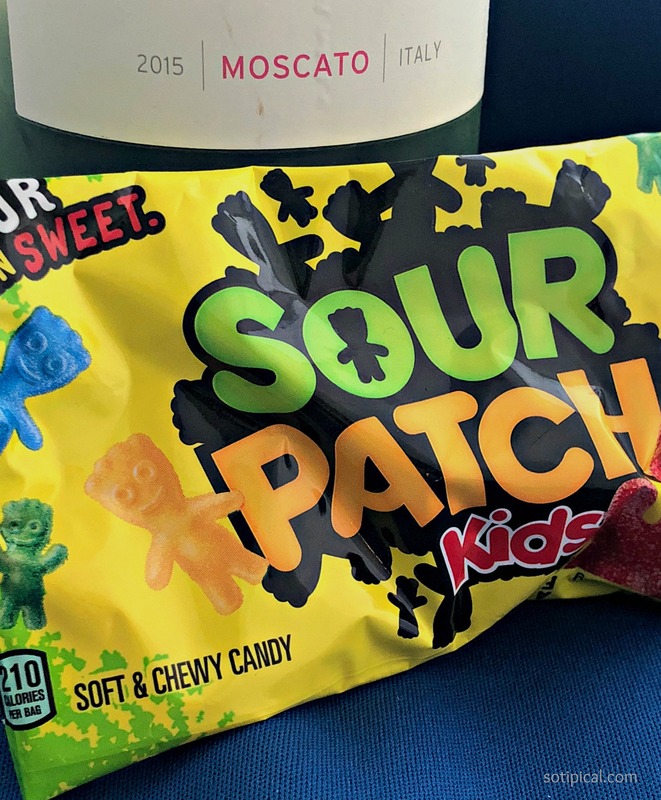 Personally, my very favorite wines include Riesling and Malbec, so while I think there are good options above, it is likely that I would choose one of those for most snacks out of laziness or if I already had an open bottle. Plus, I really do like a sweeter white wine to go with almost anything spicy, even when there are far better options! 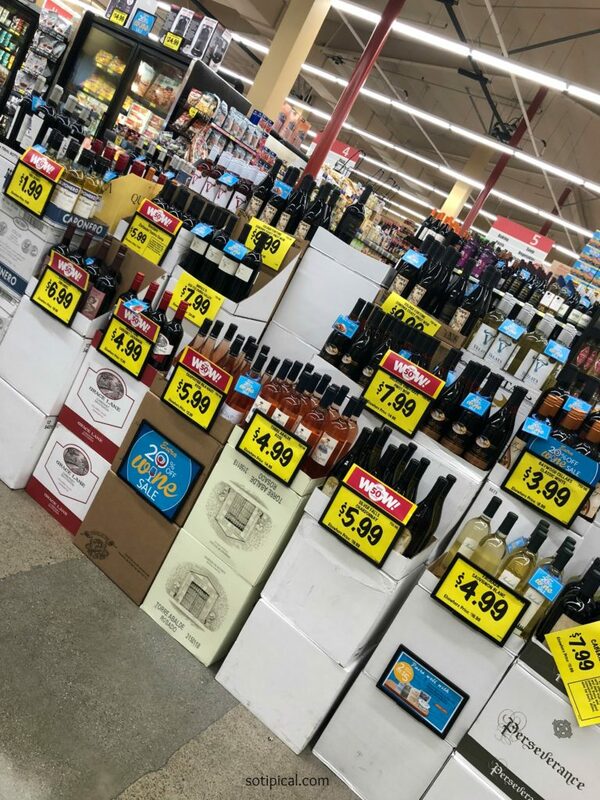 One of the great things about the Grocery Outlet Wine Sale is that the wines are so affordable, I chose to try new wines and options I might not normally go with. Stop in and stock up! You won’t be sorry! 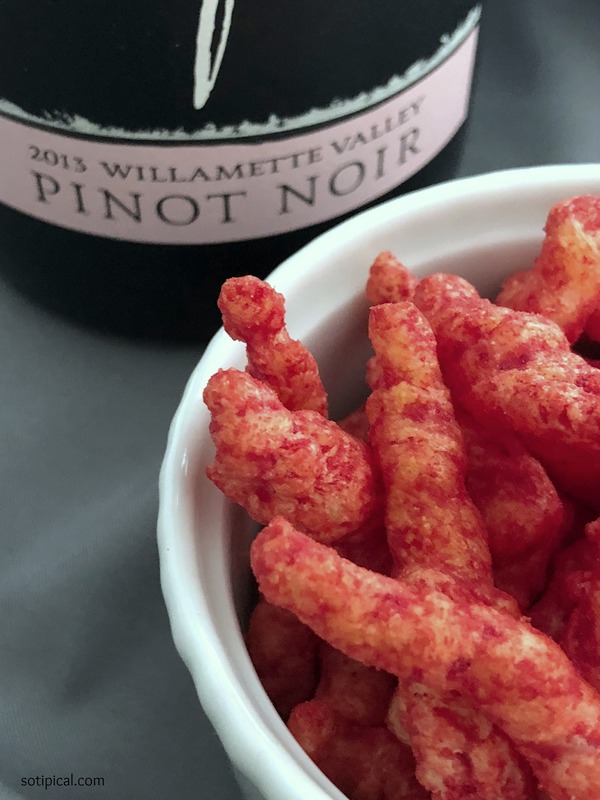 What are your favorite wine and junk food pairings? 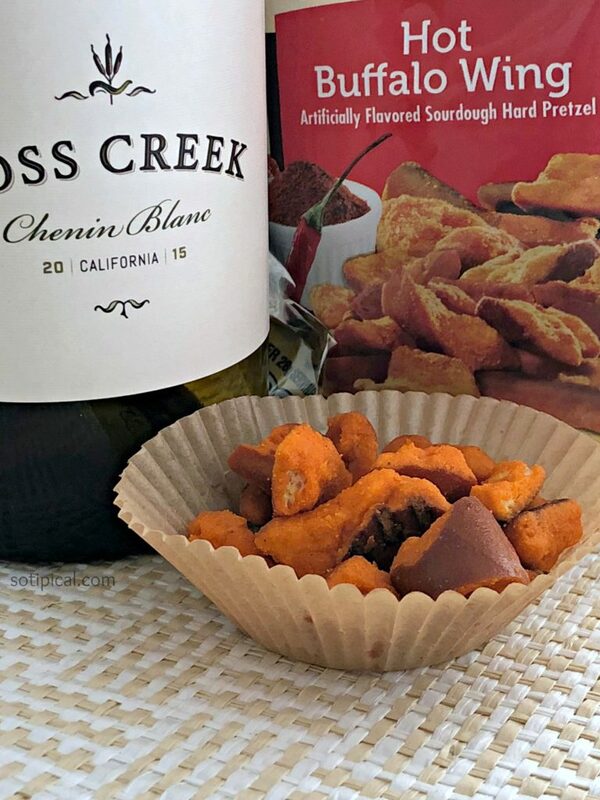 Wow these wine pairings looks delicious! And less expensive too! 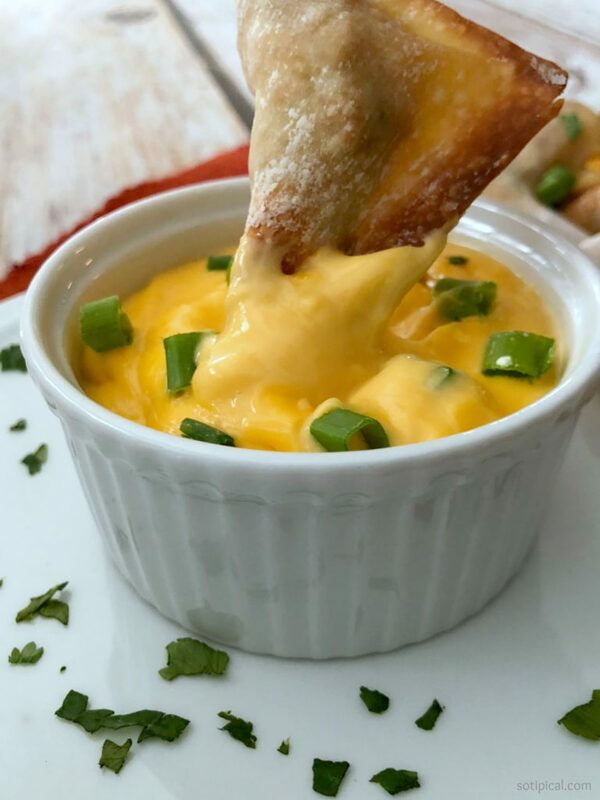 I would love to try these while binge watching movies with my hubby. Thank you so much for sharing these ideas!